What Do You Need To Know Before Going In For Rhytidectomy Or Facial Surgery? Be it age or any other external cause, there are many individuals today who opt for facial surgery that would help them look better and feel better as well. A rhytidectomy has always been the topic of much controversy and it is often a scary thought, seeing as it involves your skin being cut, stitched and also entails a time period of about two weeks or slightly more, for recovering. On the plus side, getting this done right means that you will not have any stressing out over whether or not your skin looks saggy for more than a decade to come. Fair bargain? Read on to see what you need to know before considering the procedure. 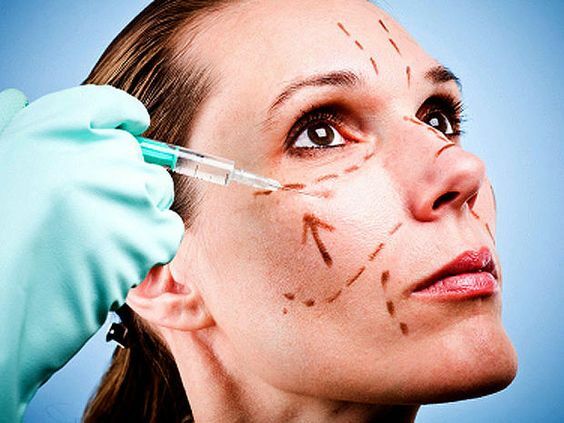 You need to find the best possible medical help be it for a revision facelift or any other procedure at all times. The best possible way to get this done is to go through recommendations and referrals that you get from friends and family who achieved great results so that you already have proof of what that specialist is capable of. Do not look for their services in magazines and websites because more often than not, these professionals are just better at marketing than actually giving you a high quality result. The same will apply for those that appear in commercials and TV talk shows and the like. However on the flip side, they are making money to appear on such platforms which means that they do have satisfied clients who help them run their business with enough profits. The only way for you to make a right choice is to exercise caution when you verify the credentials and the information that you obtain. A rhytidectomy is not simply restricted to tightening of the facial area anymore. More often than not it includes other intricate steps such as restoring any volume that has been lost, resurfacing the skin with some form of peel and even adding in a bit of Botox here and there. This is why it is crucial that you know exactly what you want to achieve after going under the knife. Write these down and discuss every one of them with your consultant. You should never assume that the doctor will magically read between the lines and do what you need. A good doctor will never do anything in addition to what you have asked of him or her. Just try not to make too many changes on yourself because that will end up making you look like…well not very you. What Is The Best Age For This? You do not necessarily need to wait until you have hit the later years of your life to get such a procedure done. Records show that the majority of women who go through this process are those that are in the age group between mid and late forties. The majority of women in this age group stay in good physical shape, are very socially active and have solid careers that let them pamper themselves. Therefore any procedures done at this time will be more towards maintaining yourself and will keep you looking great well into your fifties. Next Article What To Look For When Picking The Perfect Wedding Outfit?